Special awards acknowledgment for the achievements of our students across academic and other activities. They also include Awards from prestigious organisations. 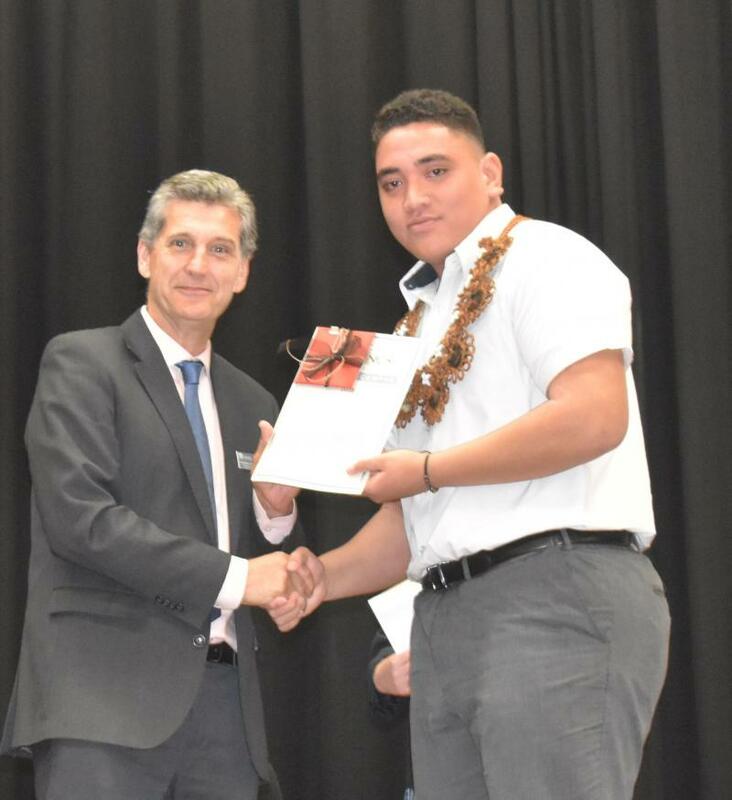 The Jason Northey Memorial Award for School Leadership. Our 2018 captains have approached their duties with dignity and maturity. 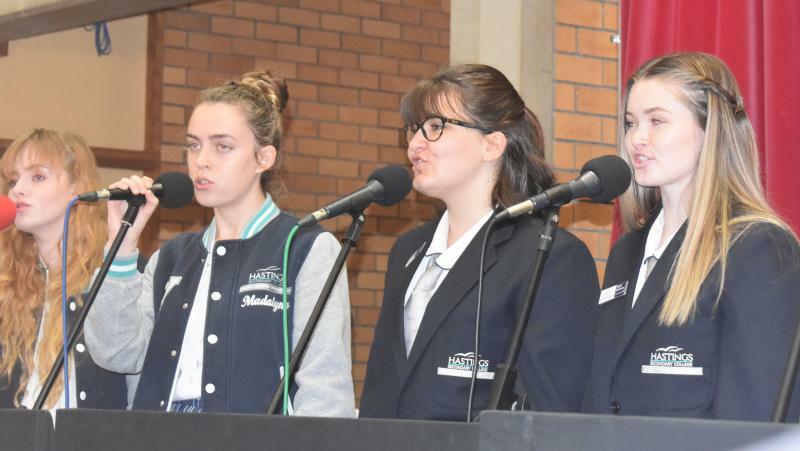 We congratulate them on their excellent representation of Westport Campus. Congratulations go to Nathan Barnett and Rani Parsons. 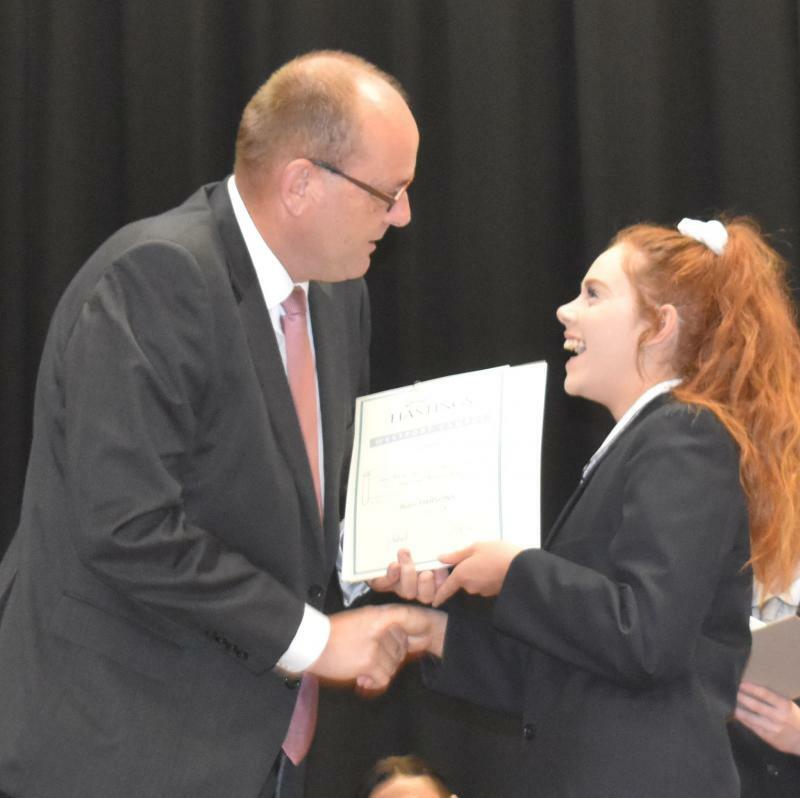 The Principal’s Award for School Leadership is presented to students who have shown outstanding commitment and responsibility. 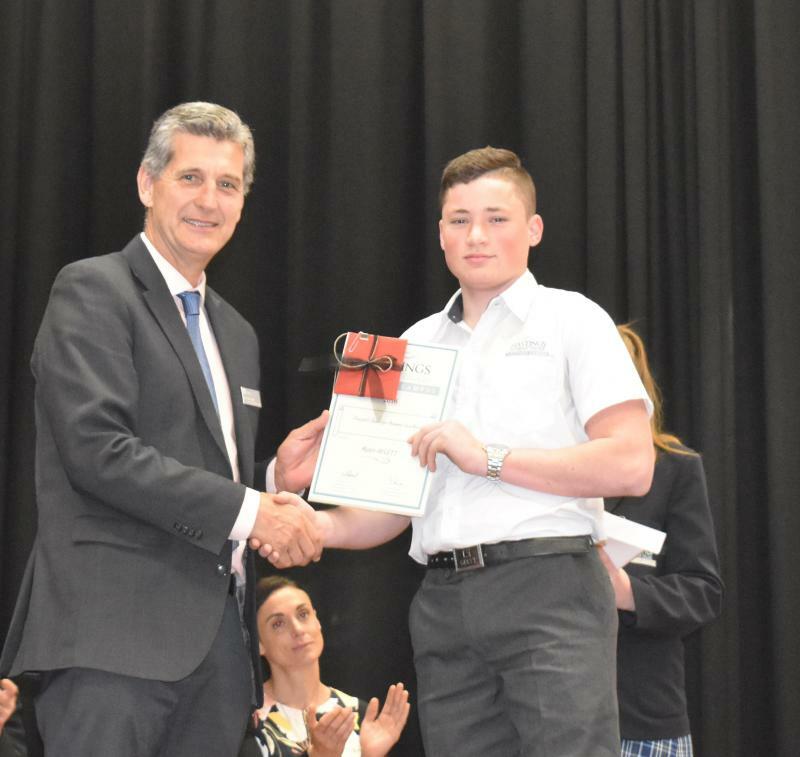 This award winner has been an active member of his year group since Year 8. He has shown maturity and dedication in his role as Vice Captain. 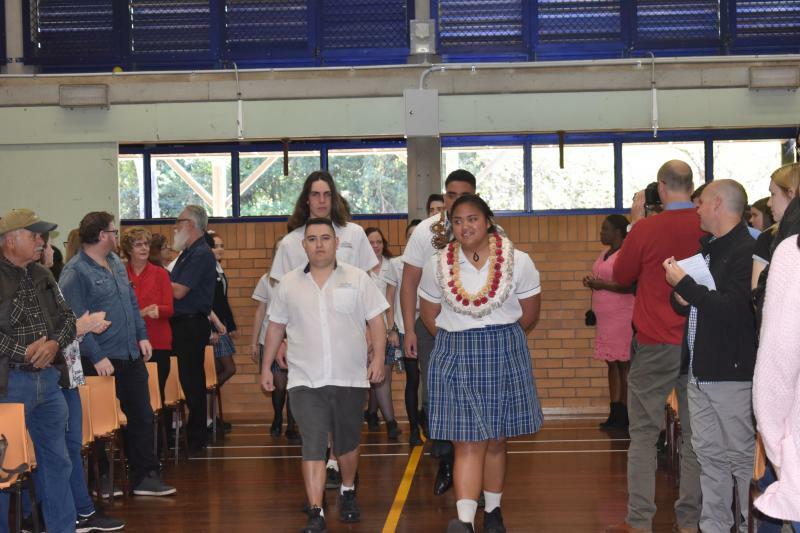 He made a massive contribution as a leading member of the Hospitality team, with a particularly outstanding performance for this year’s NAIDOC morning tea. 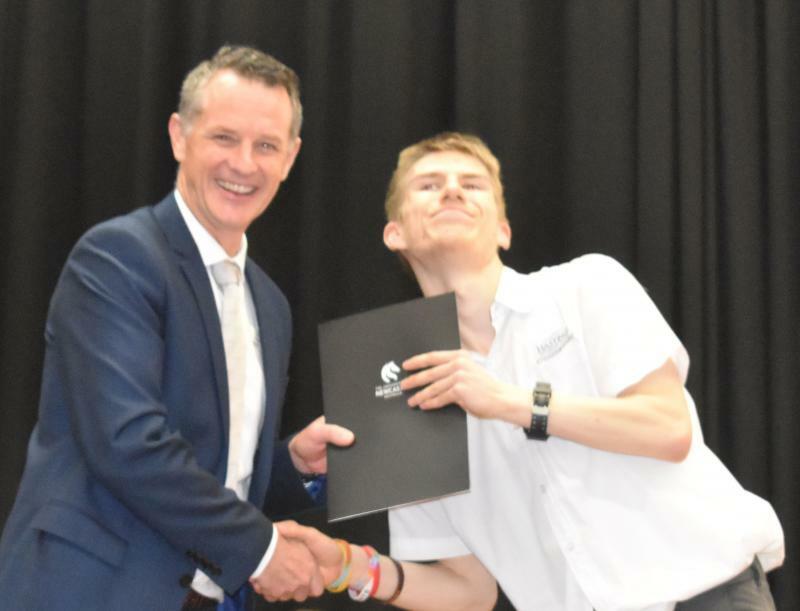 The first Westport Splendour Out of Class would never have happened without him, and he has worked tirelessly to support his year group members in the production of this year’s graduation morph clip. He always identifies the needs of both staff and students and in his quiet manner acted to ensure tasks were completed. His kindness and organisational skills are something for us all to aspire towards. He has great pride in Westport and leads with honesty and integrity. Congratulations go to Theodore Howard. 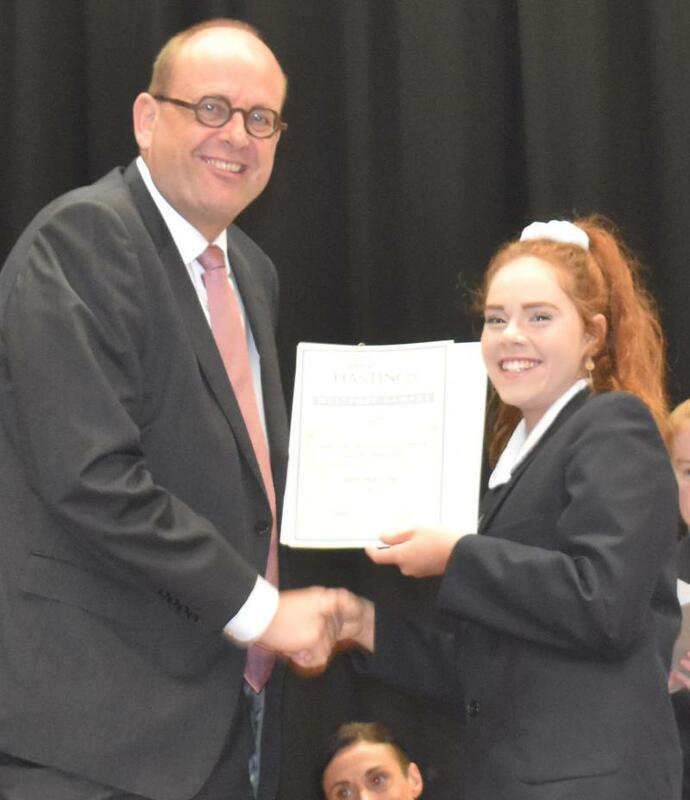 The Principal’s Award for Academic Achievement recognises exceptional academic achievement across the board. This student always performs to the best of his ability and is a fantastic example of what can be done when students apply themselves. 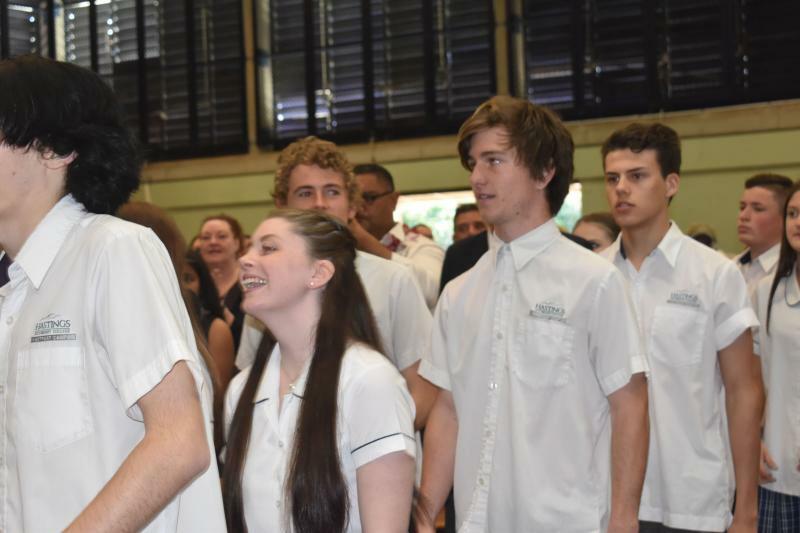 He has achieved first place in Chemistry, Biology, and Industrial Technology Timber and second in General 2 Mathematics. Congratulations go to Ryan Aylett. 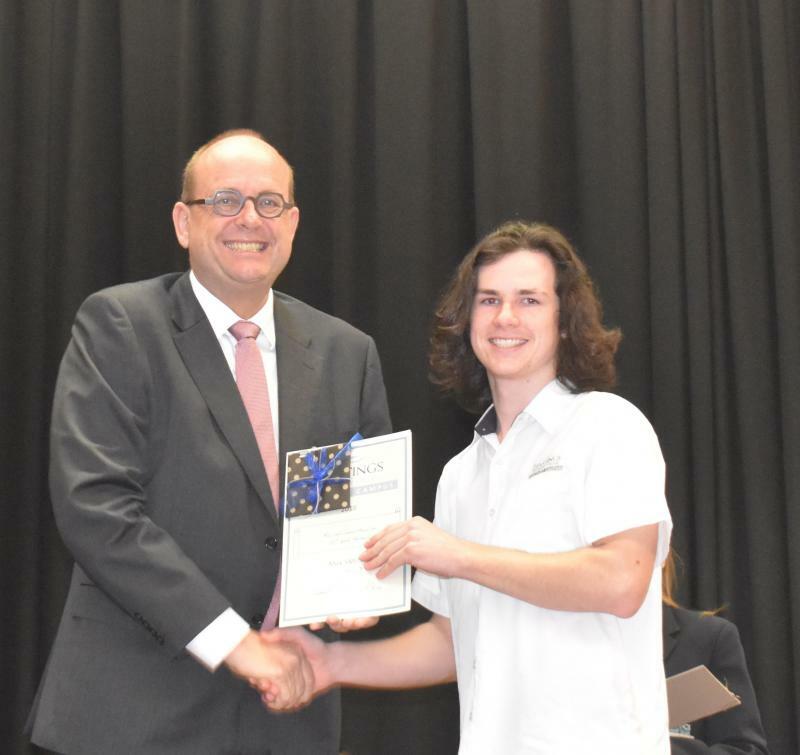 The P&C award for Academic Achievement goes to a student who has demonstrated exceptional diligence and conscientiousness throughout his time at Westport. Congratulations go to Landon Unasa. 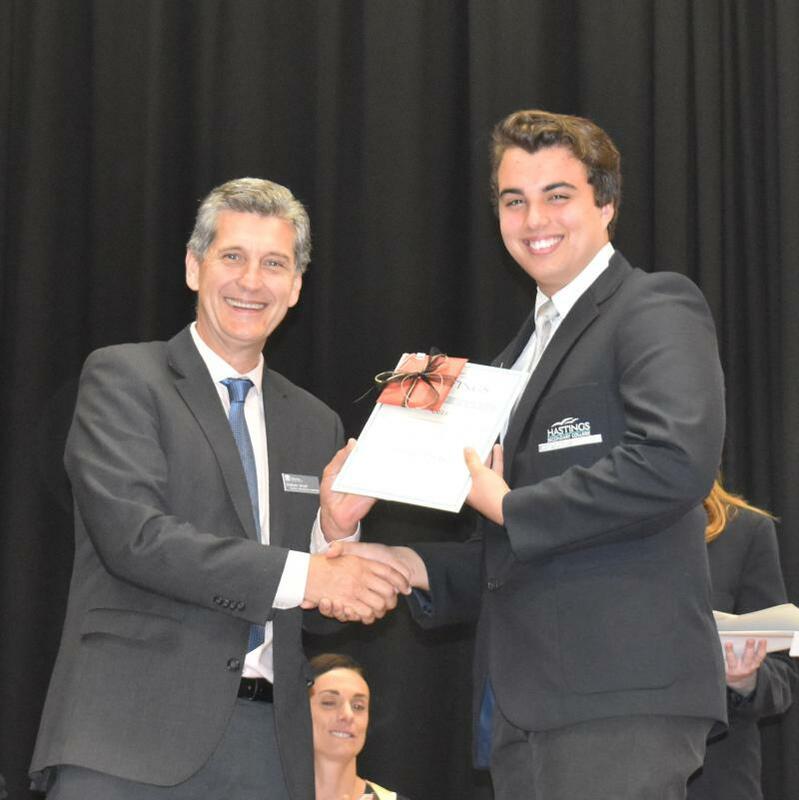 The Reuben F Scarf Award for Commitment recognises perhaps the most essential quality a young person can possess. It is those who keep working, keep striving, keep moving forward who ultimately realise their dreams. Congratulations go to Nicola Rae. 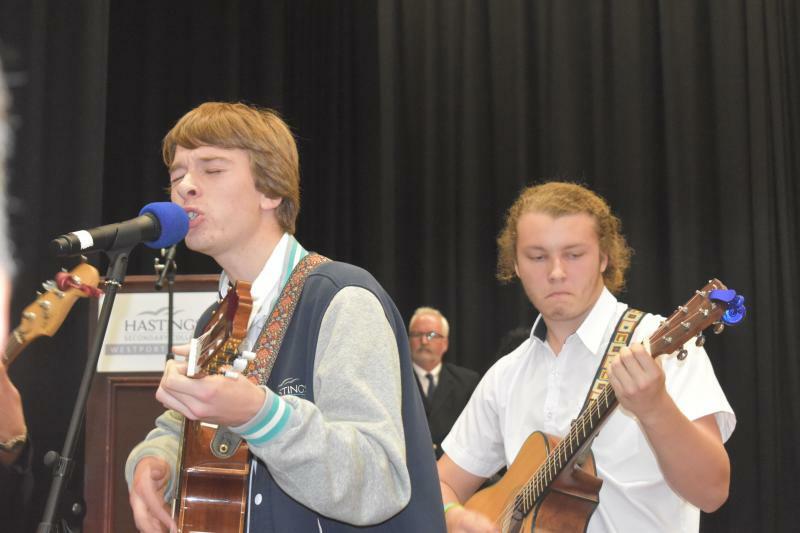 The Aboriginal Education Award goes to an Aboriginal student who shows commitment and application to their studies. This student has followed a consistent pattern of study and completion of classwork and assessment tasks. She has excellent attendance and makes a dedicated effort and always does her best. Congratulations go to Rani Parsons. 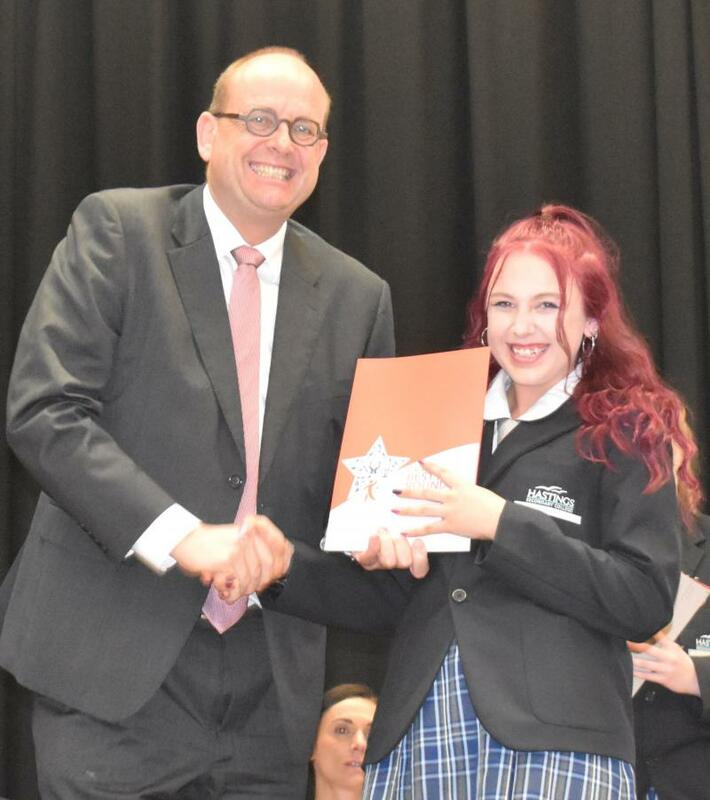 The Caltex All Rounder Award is one of Australia’s most prestigious secondary education recognition programs. It acknowledges a student’s all-around contributions to their schools and communities. 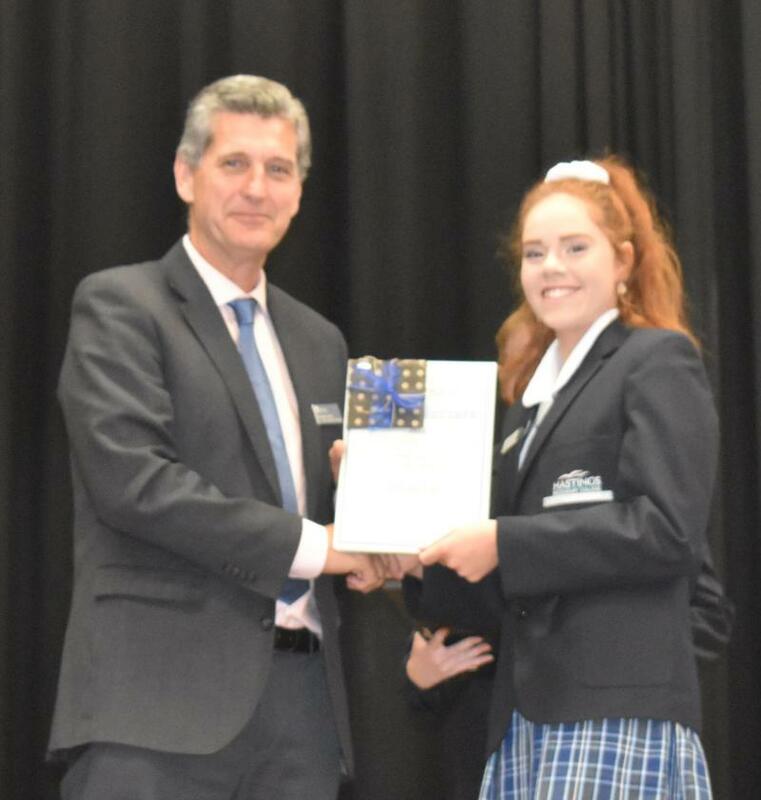 This year’s recipient has demonstrated leadership beyond the school into the community; over the years she has shown talent and dedication in the creative, academic and sporting fields. She will no doubt make a huge impact on our world in some way. 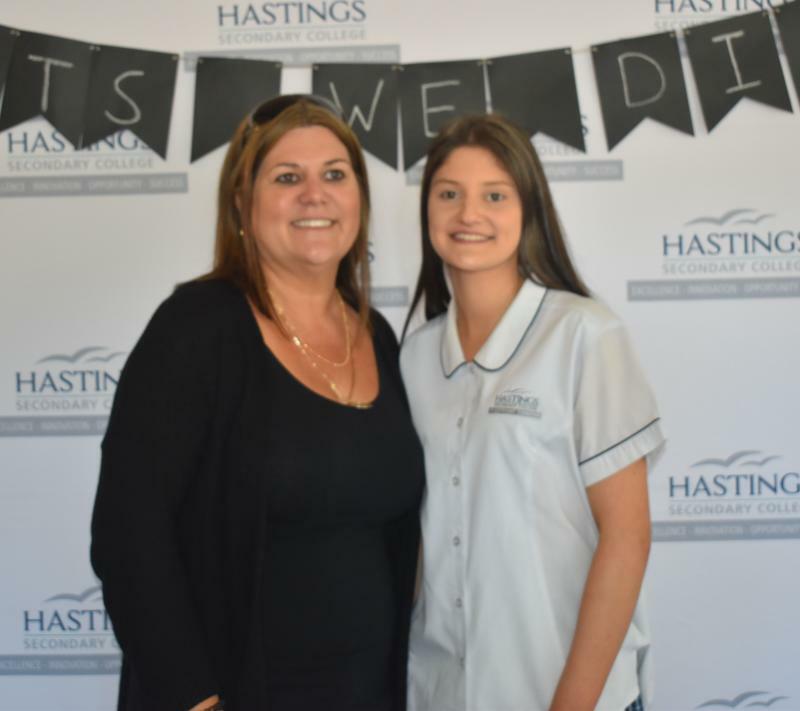 Congratulations go to Saskia Smith. 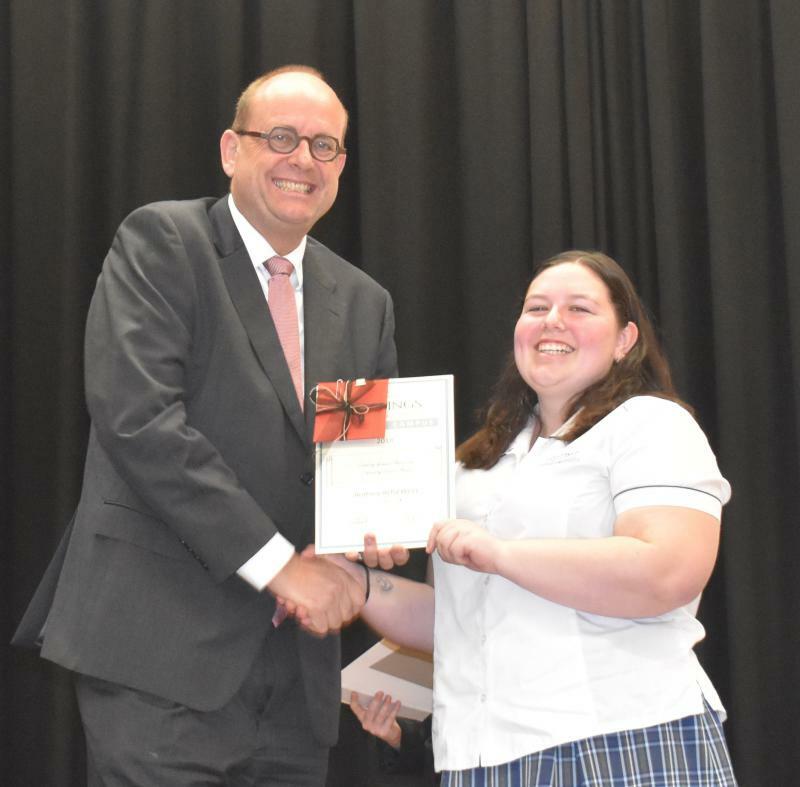 The recipient of the CWA Community Service Award is an active member of the school and the local community. 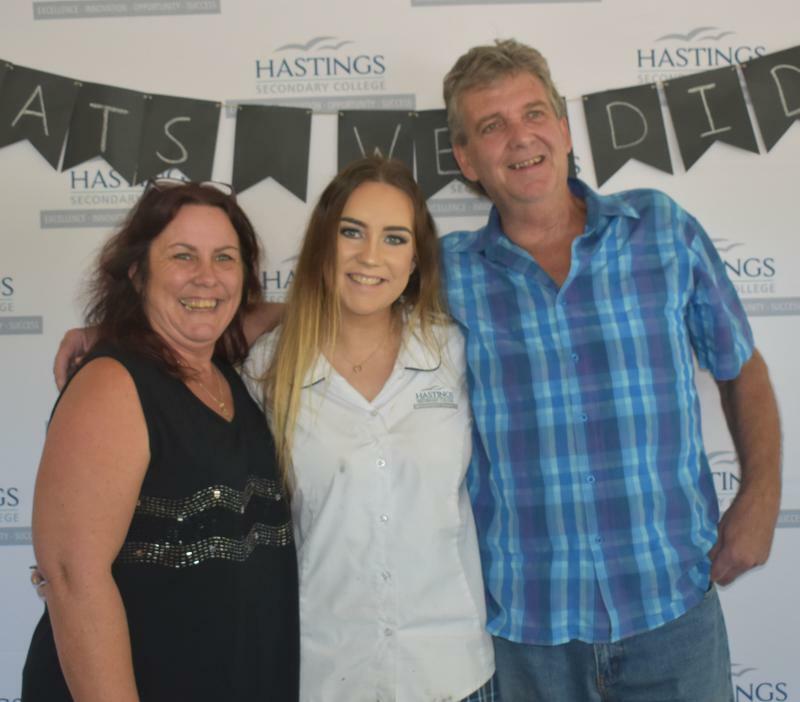 This year’s recipient hosts a local radio show and has indeed gone above and beyond in organising and executing fundraising events for the 2018 formal. 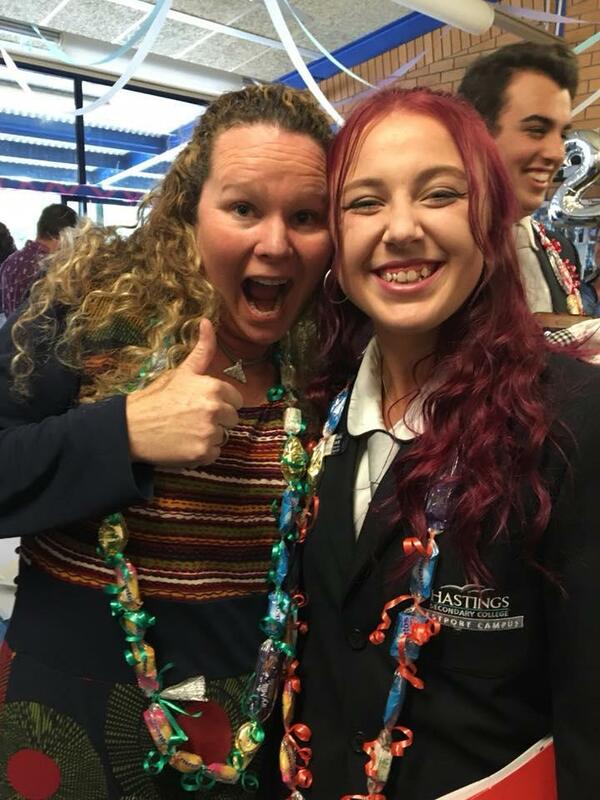 She also played a tremendous role in ensuring the success of the school Harmony Day event. 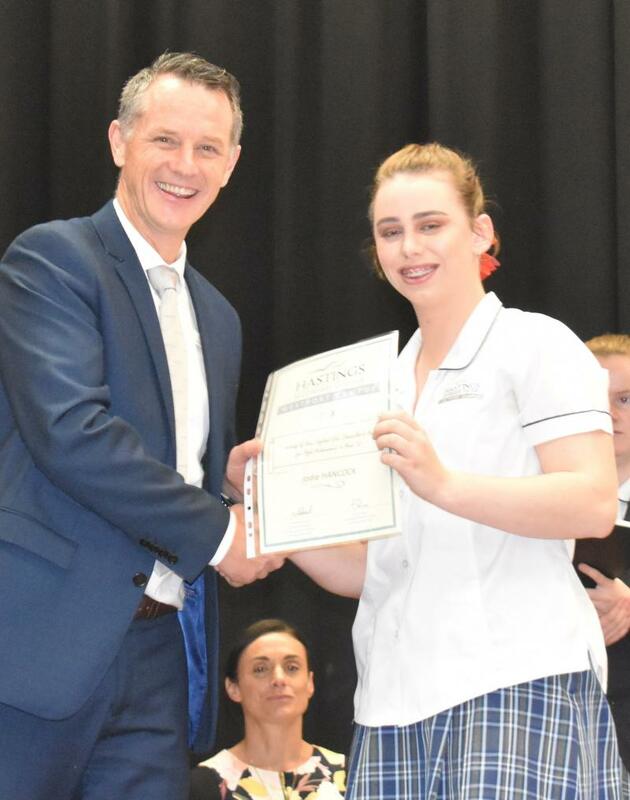 She has a fantastic community spirit and demonstrates an exemplary commitment to school and the local community. Congratulations go to Brittney Rosewell. 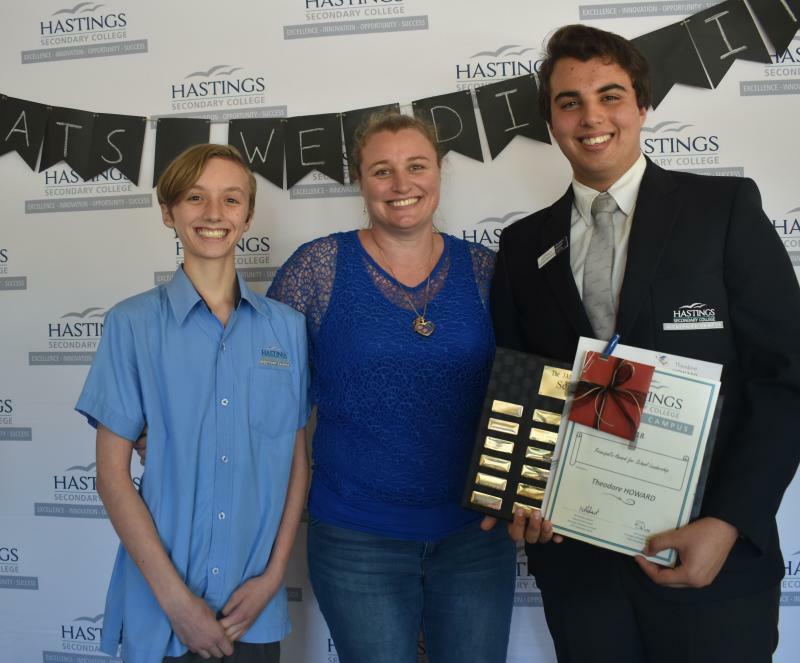 The Mid Coast Connect Award for Vocational Education awarded to a student who completed three successful work placements this year, all with glowing reports from his supervisors. Congratulations go to Max Smith. 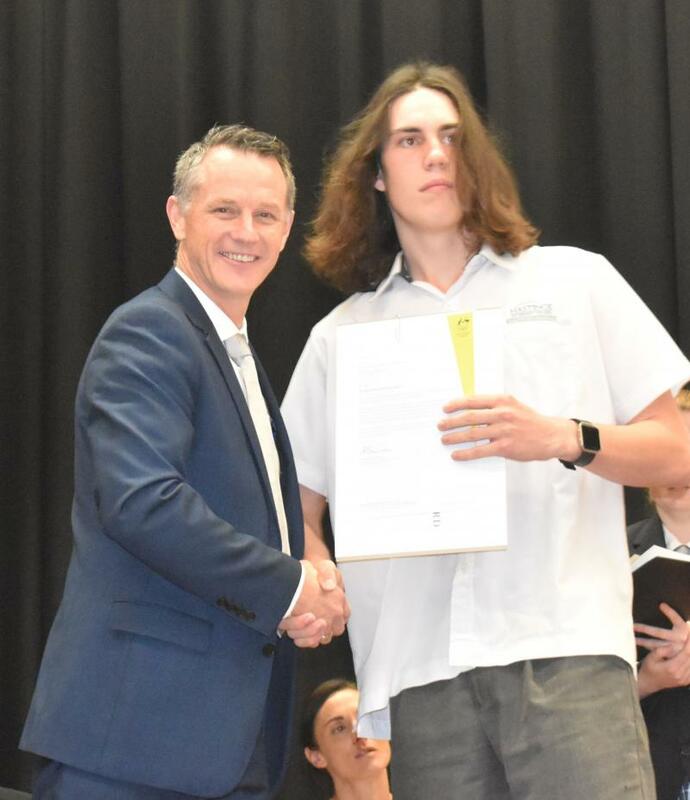 The Lower North Coast Careers Advisors Association Dave Lister Memorial Award is presented to a student with the characteristics displayed by past Westport teacher, Dave Lister. For integrity, resourcefulness, and commitment our deserving recipient is Rani Parsons. 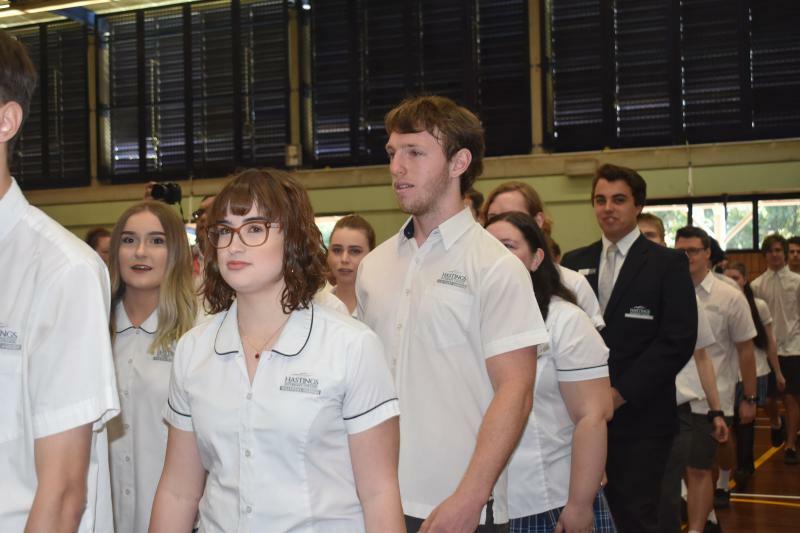 The Australian Defence Force provides the Long Tan Leadership and Teamwork Award for students who demonstrate the qualities of leadership and teamwork. 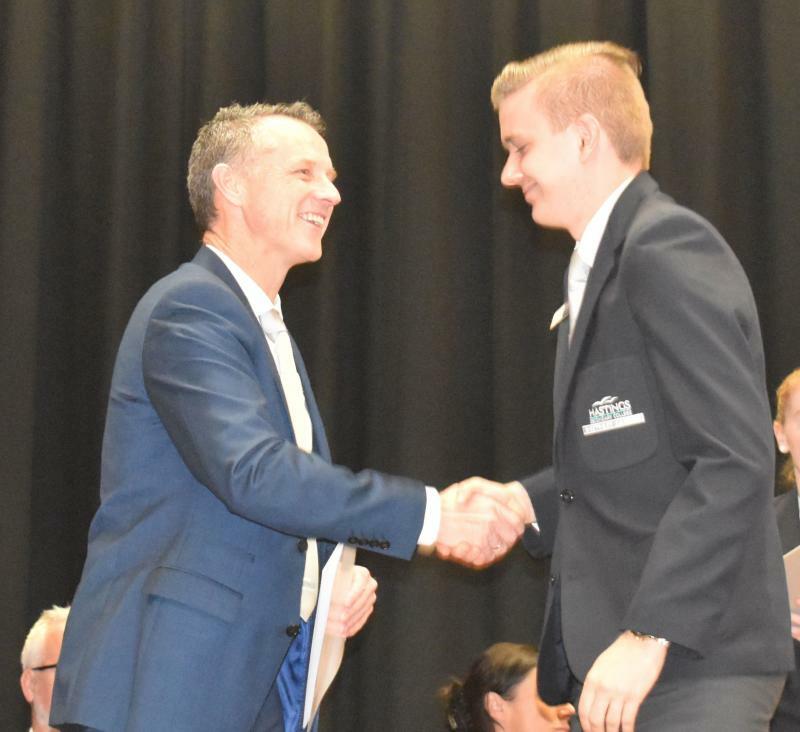 This student has exemplified defence force values here at school and in his role as an Air Force cadet officer. Congratulations go to Nathan Barnett. 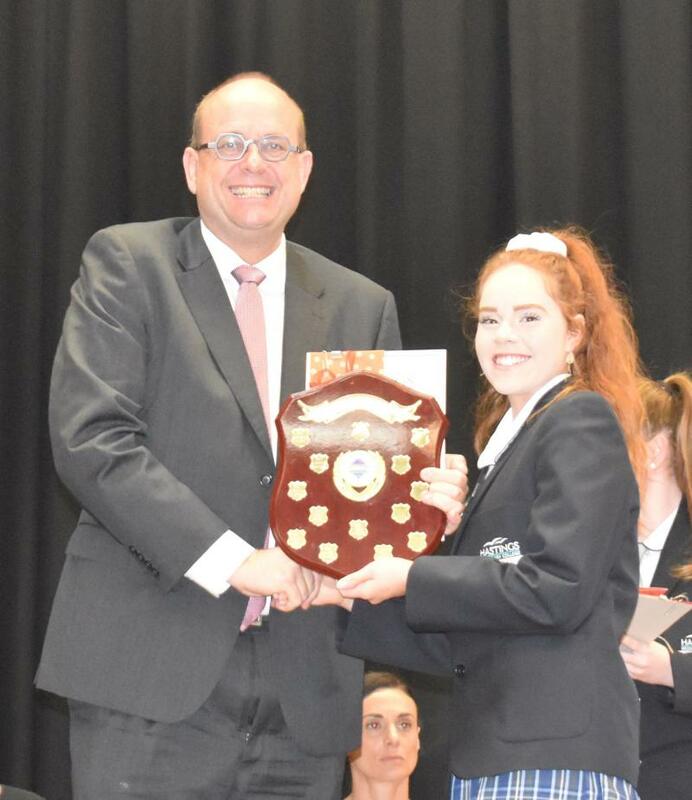 The Shona Campbell Award is for a Support Unit student who has shown a caring nature and community spirit. This student continues to demonstrate the values of this award as a member of his class, year group, and the student leadership team. This year’s recipient is Sam Beaver. 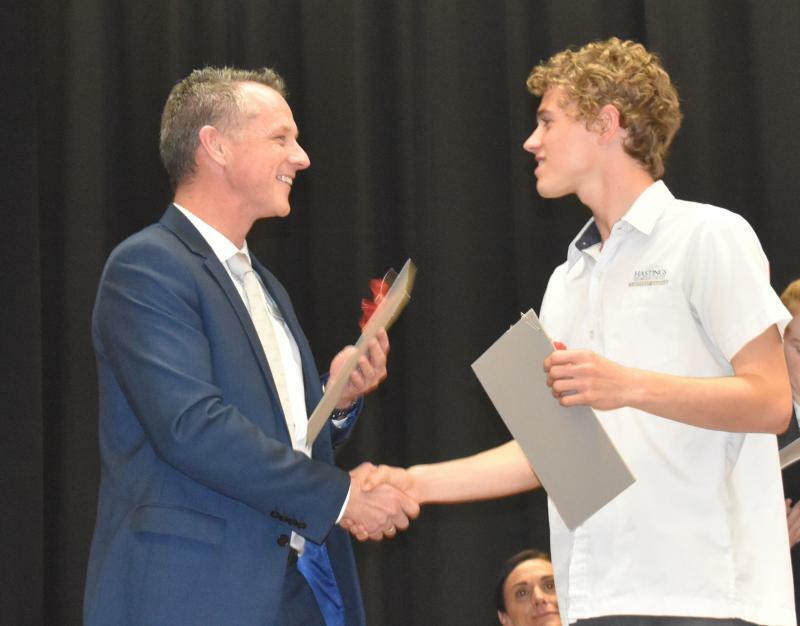 Sam is also this year’s recipient of The Angus Cooney Memorial Prize for Sports. Sam participates with enthusiasm and good sportsmanship in all sports and has a particular talent for running and athletics. 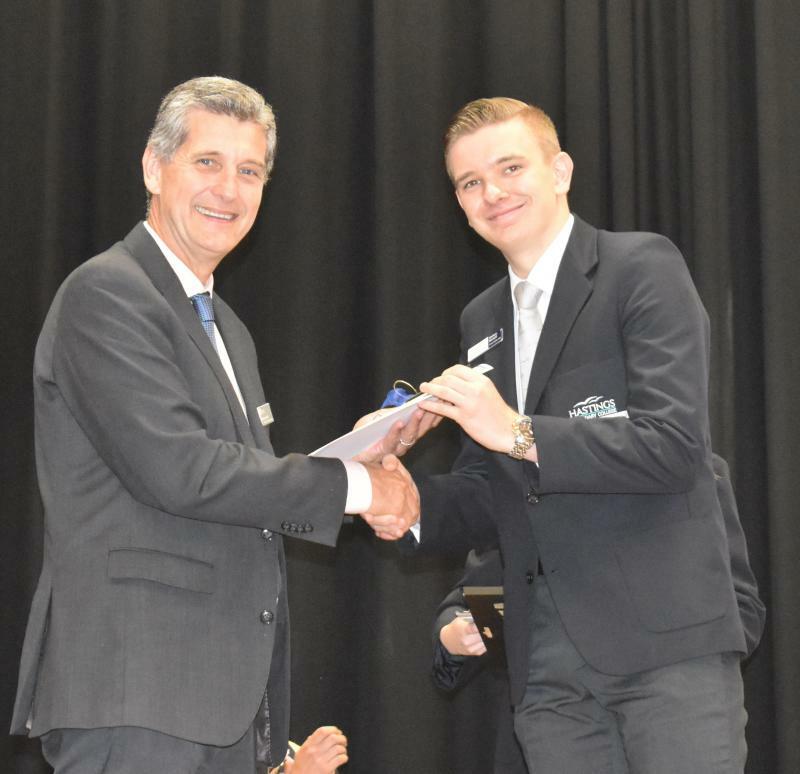 The Pierre de Coubertin Award recognises students who demonstrate sporting prowess while exemplifying the Olympic values. 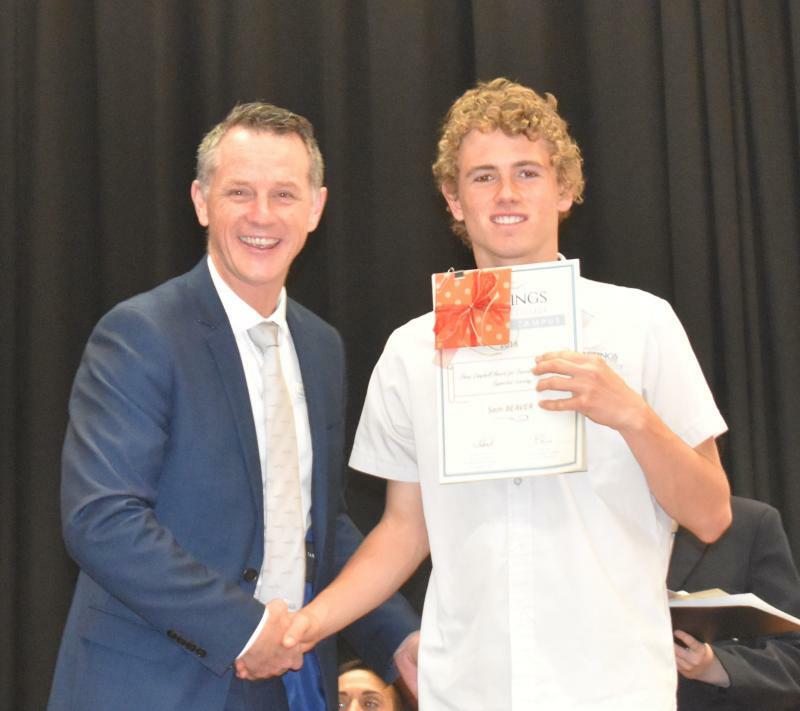 Congratulations go to Jake Tilston. 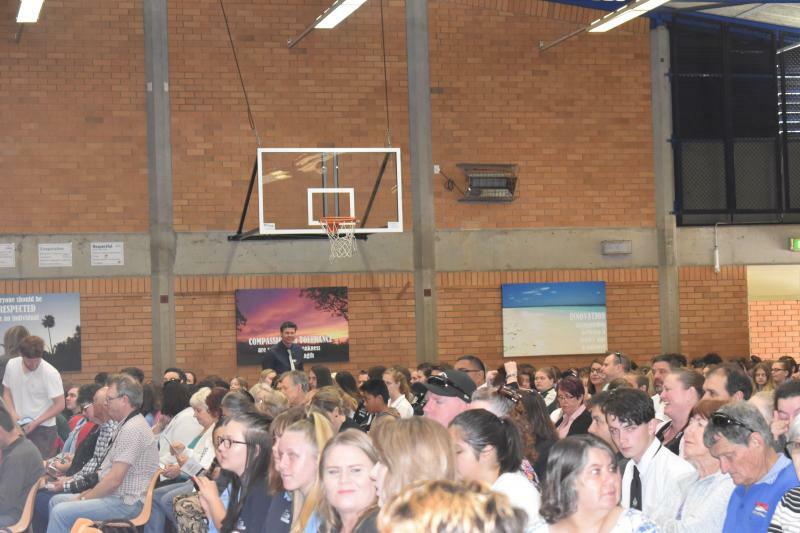 We congratulate all award recipients and their families. There are many ways to succeed in life, and we applaud all our students you shone today - well done! 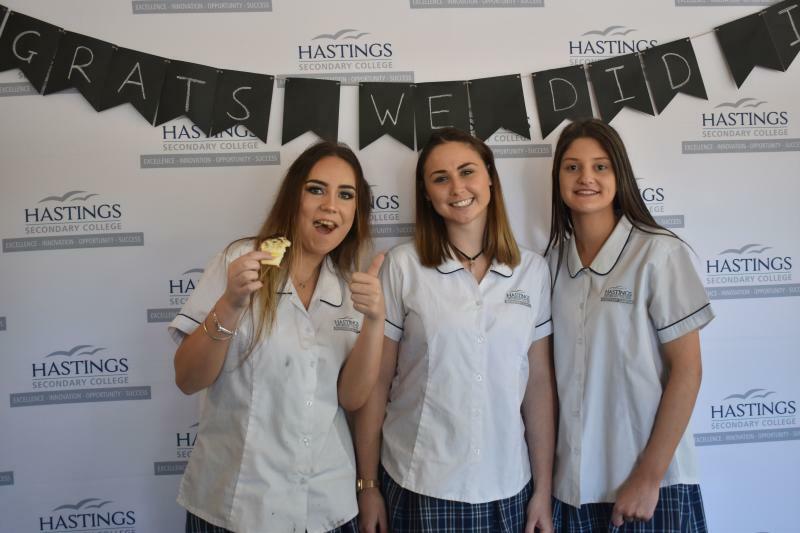 Actions speak louder than words and nothing Mrs Henderson, Year 12 Adviser could say could match this meaningful demonstration of who Year 12 2018 actually are. 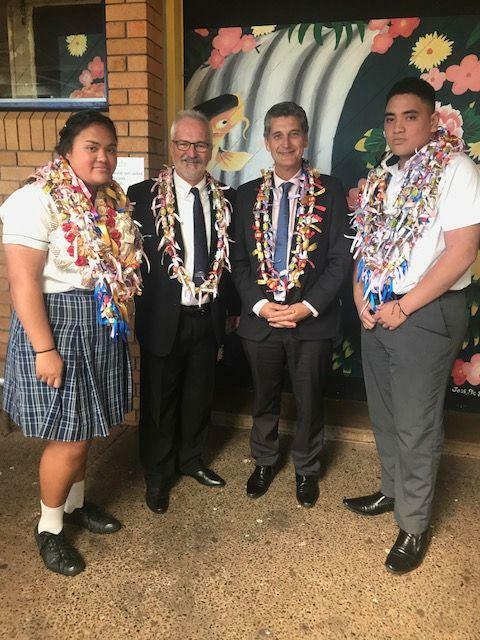 Year 12 traditionally give a gift to the school. A clock, a lounge, a lampshade, a bean bag…whatever. 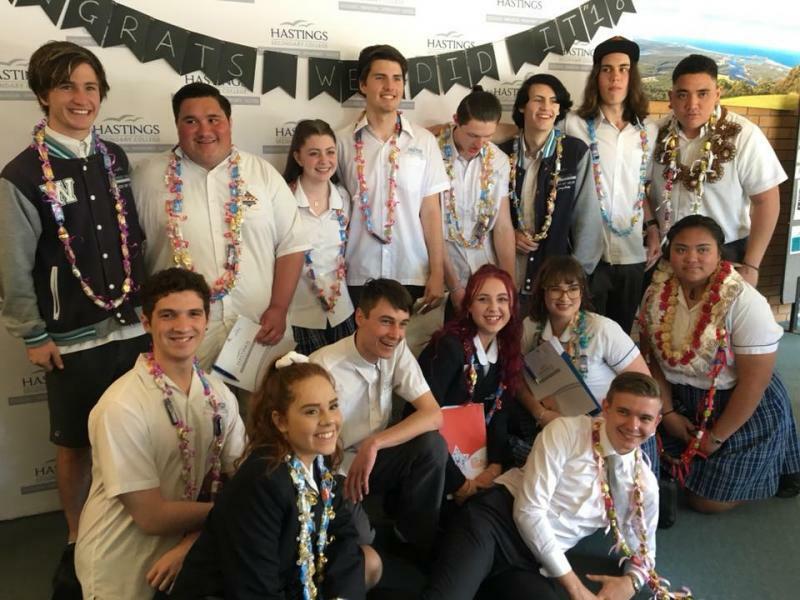 The gift is paid for with money Year 12 work very hard to raise – and this year we worked tirelessly from Easter Egg hunts to BBQs to Fizzy Fridays and the Love Rug raffle – thanks, Brooke! When it came time to choose a gift, these beautiful young people questioned this tradition. They raised the fact that there are so many in our community who have less. 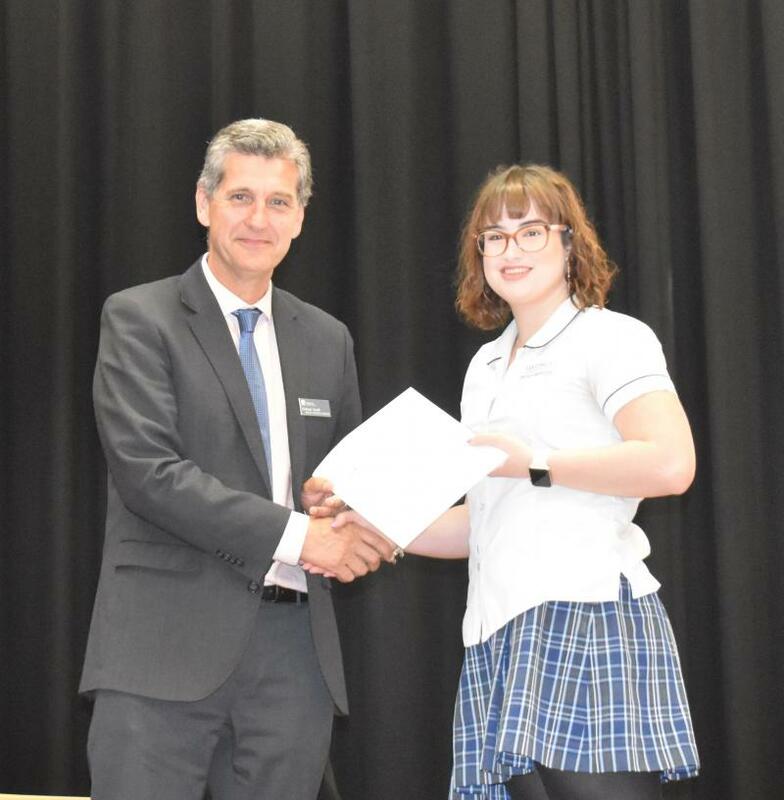 So today Year 12 Advisers Kate Henderson had the tremendous honour of presenting a donation to YP Space on behalf of Year 12. YP Space is a local service which provides accommodation to young people when their alternative is the street. We all agreed that YP Space reaches kids in our community who need it most. Take a bow Year 12 2018. 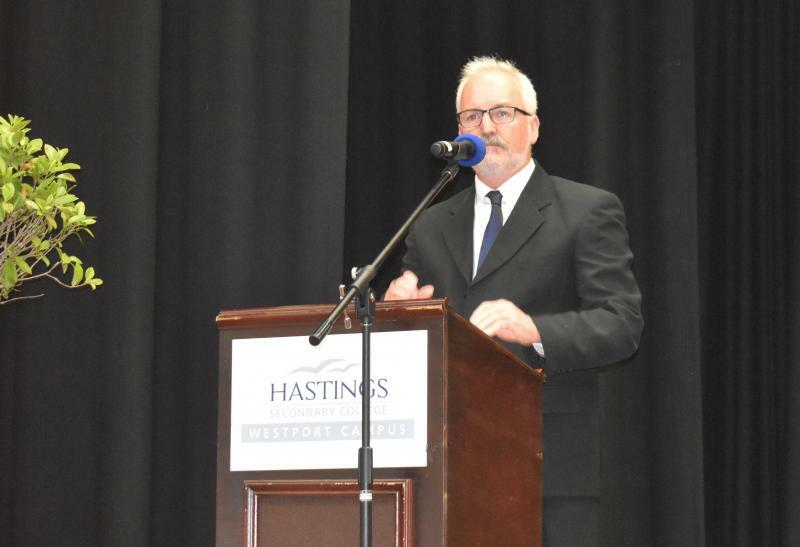 Please share any pictures you have of the 2018 Westport Campus Graduation Day. We would love to share with our community. Click the below link to share your pictures.